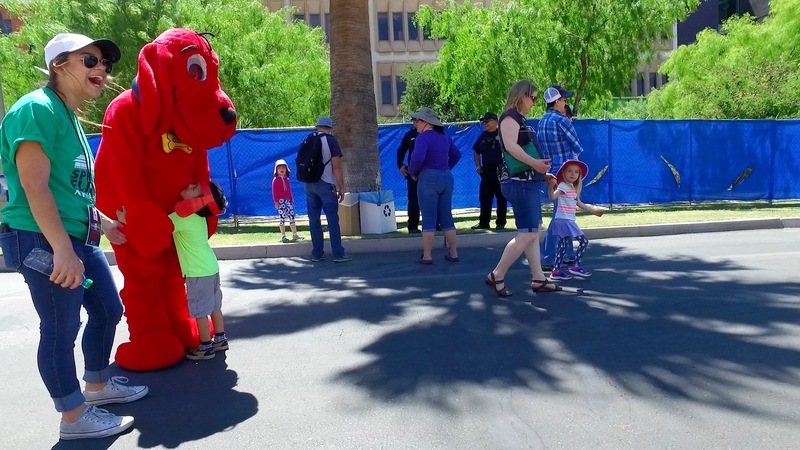 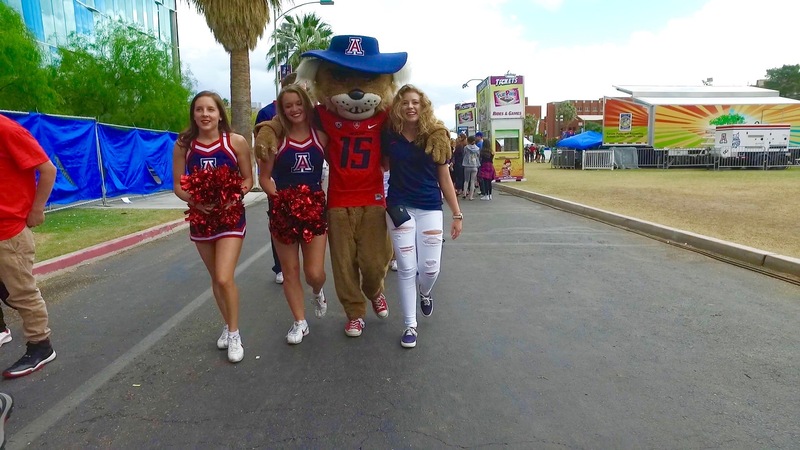 Tens of thousands of people visited campus over the weekend for Spring Fling, a Tucson tradition that began in 1974. 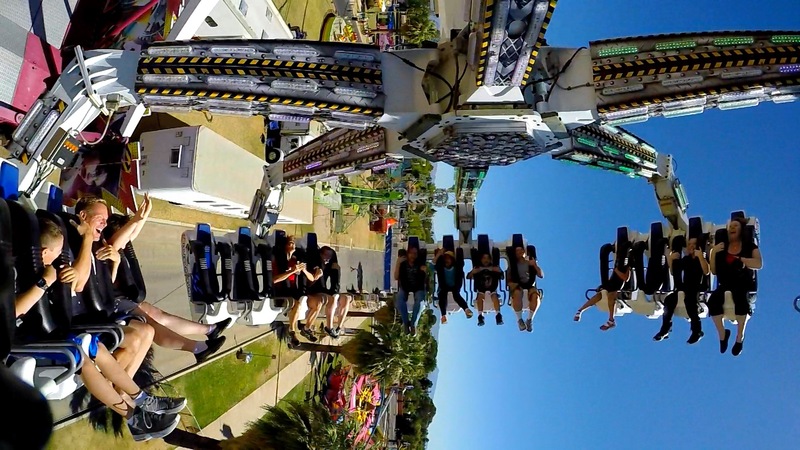 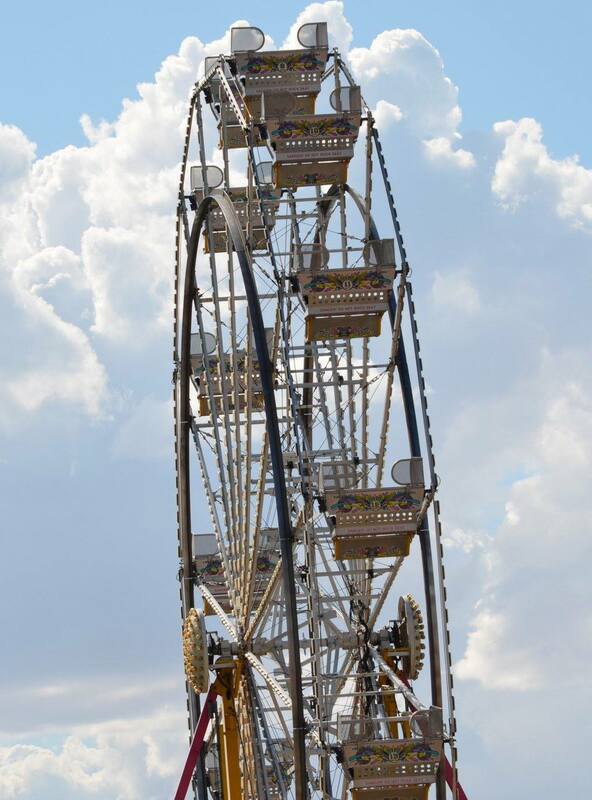 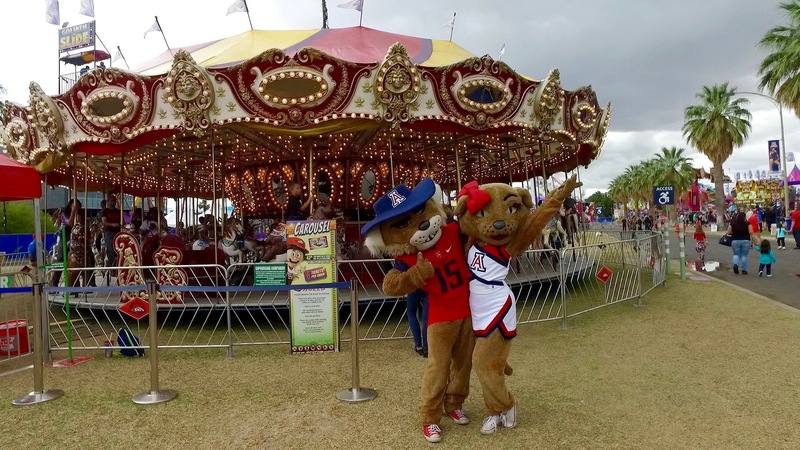 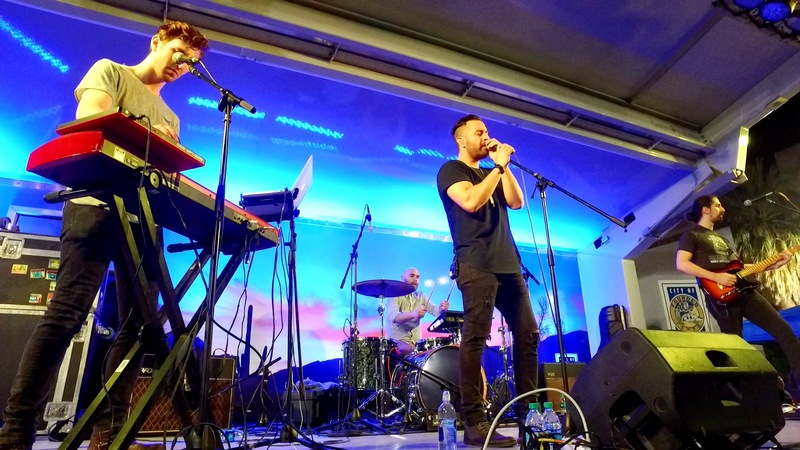 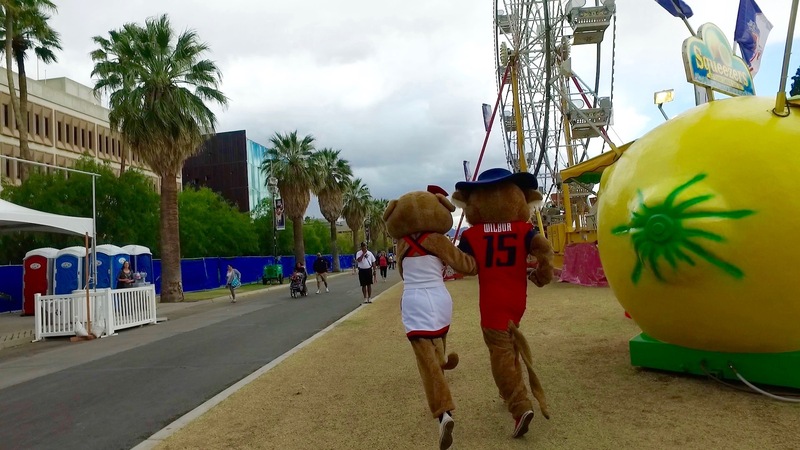 The University of Arizona event is the nation's largest student-run carnival, and it also is the largest event held on campus for the sole purpose of raising funds for student clubs and organizations. 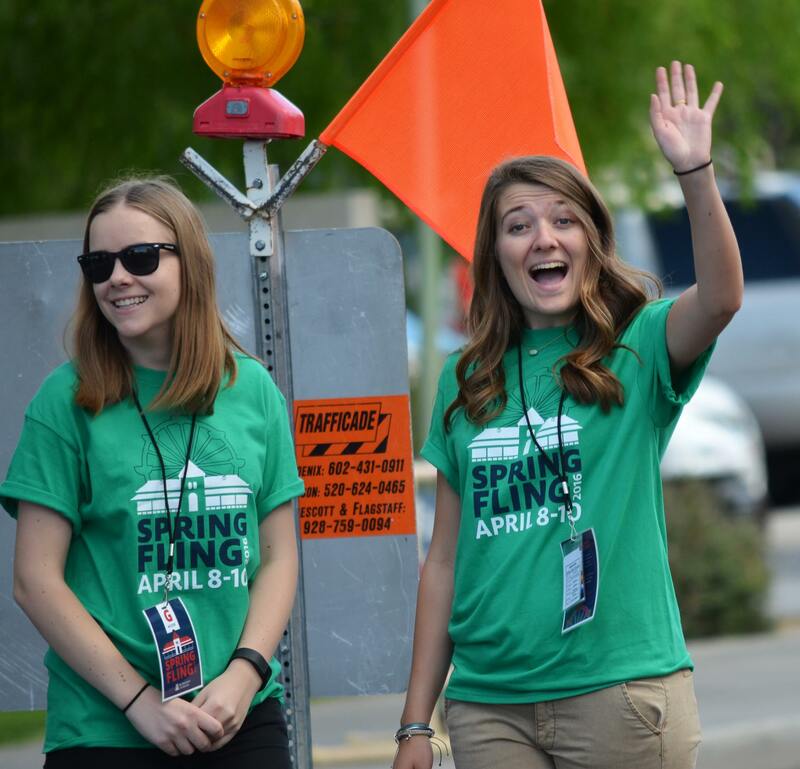 Spring Fling also benefits the local community, with this year's book donations going to Reading Seed and donations of non-perishable food going to Community Food Bank. 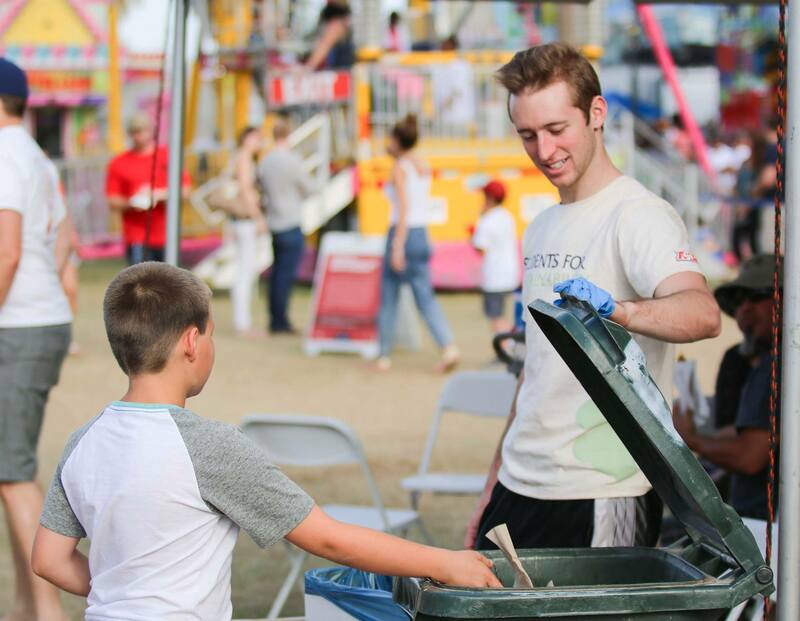 The event's composting program expanded this year in partnership with the EPA-recognized Compost Cats, along with other efforts to reduce and divert waste during the event. 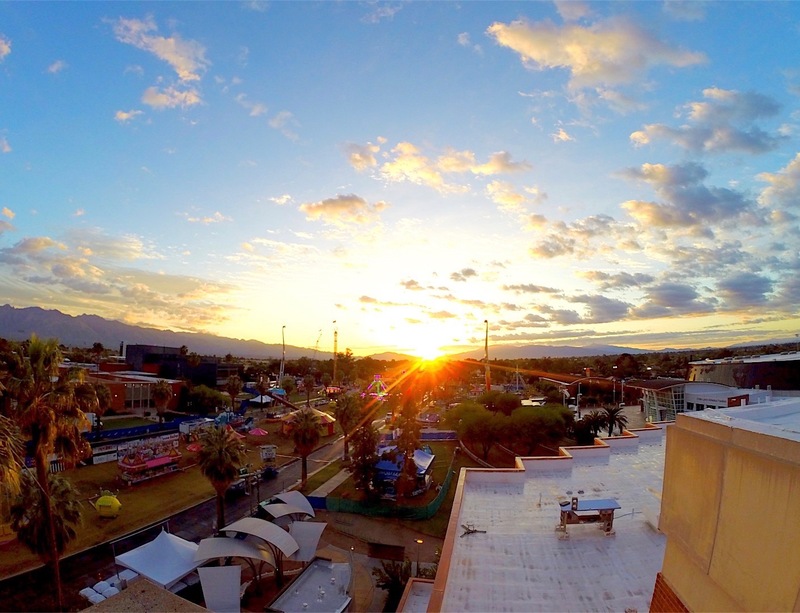 Grecycle, a local business, partnered to collect used cooking oil, to be converted into biodiesel for the UA campus.